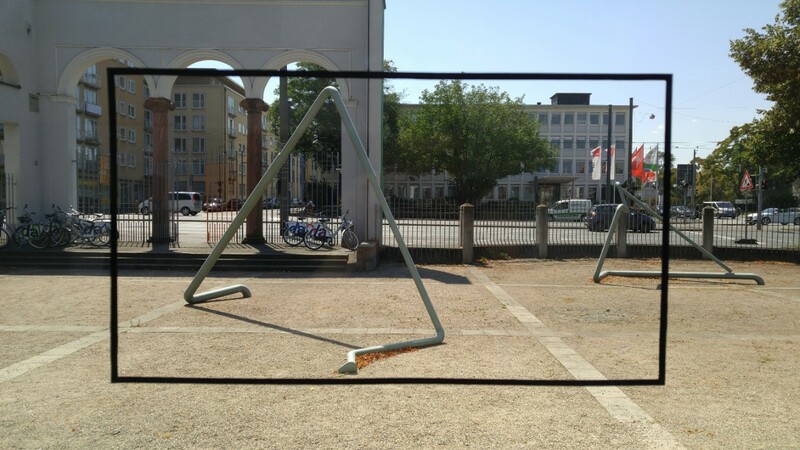 Five Lines is a site specific installation for the Kunsthalle Darmstadt, concerned with topics of topography and spatiality. 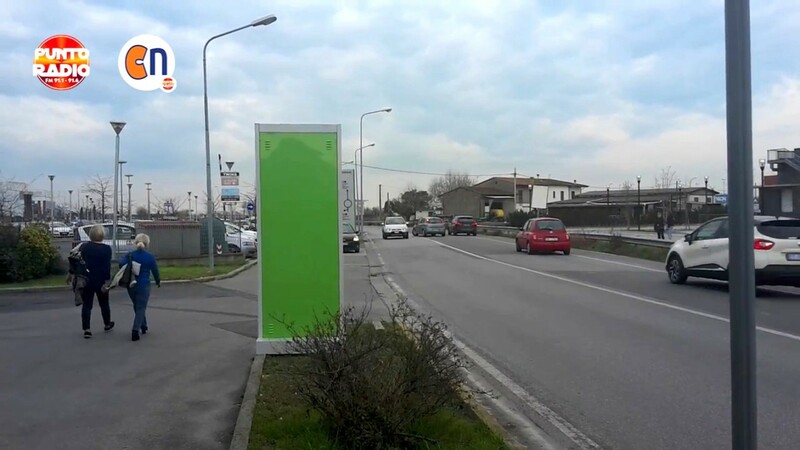 Through audiovisual means, this work attempts to construct and render perceivable figurations of various kinds of social and spatial structures that govern everyday experience. 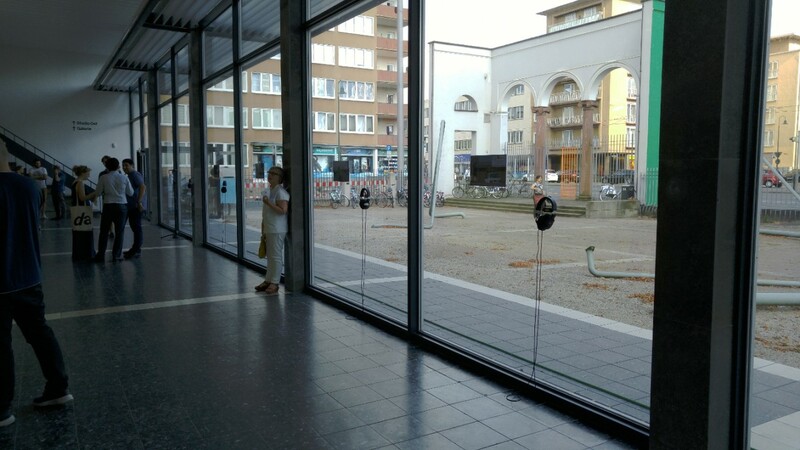 Five stations are located on the front windows of the Kunsthalle. 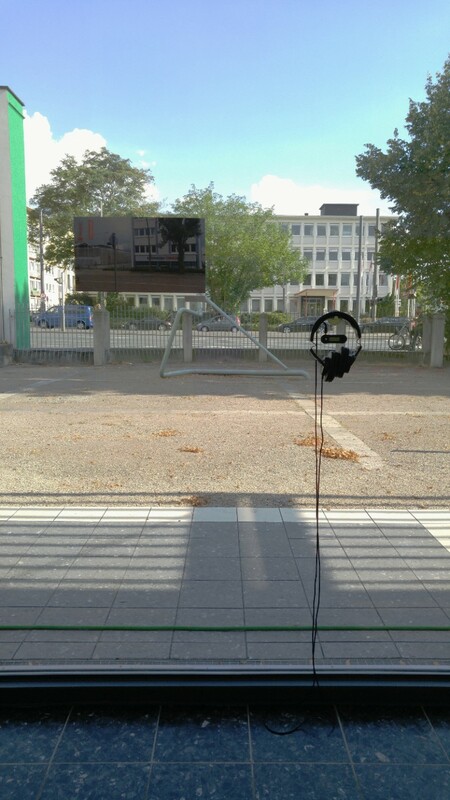 The first one consists of a pair of microphones with headphones directly attached to them and an empty black frame, amplifying and framing the sounds and visual components of the exhibition itself. The other ones each comprise a photograph and a field recording, played back using an MP3 player, that document different places. All of these places lie on a straight line, whose direction was derived out of the perspective one takes when looking straight out of the front windows. 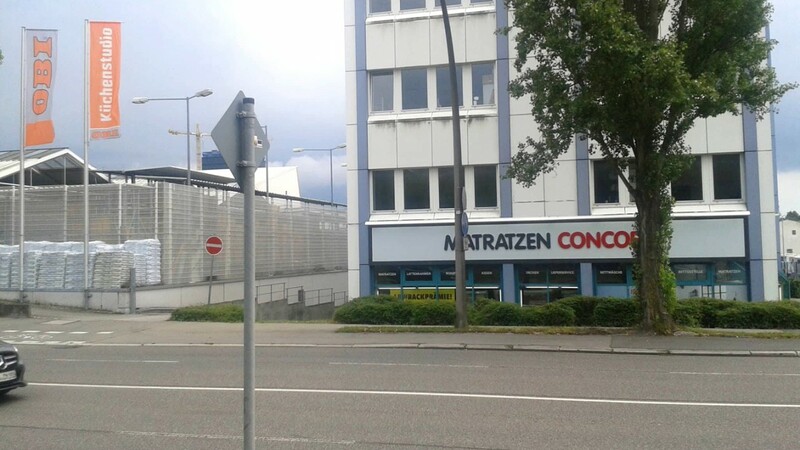 They are: the building of the german trade union confederation on the other side of the street, Sindelfingen, a small city in Baden Württemberg that is home to one of the largest Mercedes-Benz assembly plants in Germany, Navvachio in Italy and Rundu, a town in northern Namibia, a country that has been one of the very few former german colonies in Africa. 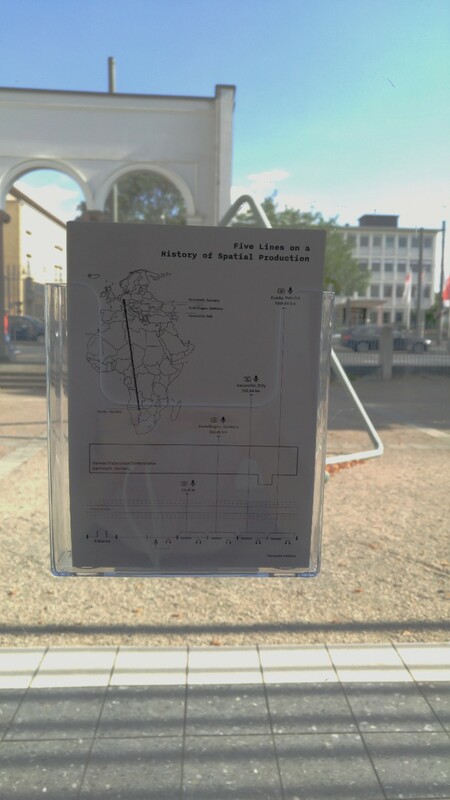 Thus, the different stations of Five Lines function as sorts of audiovisual looking glasses. One can look out of a window and listen to a sound that happened in that direction up to 7619 km away. 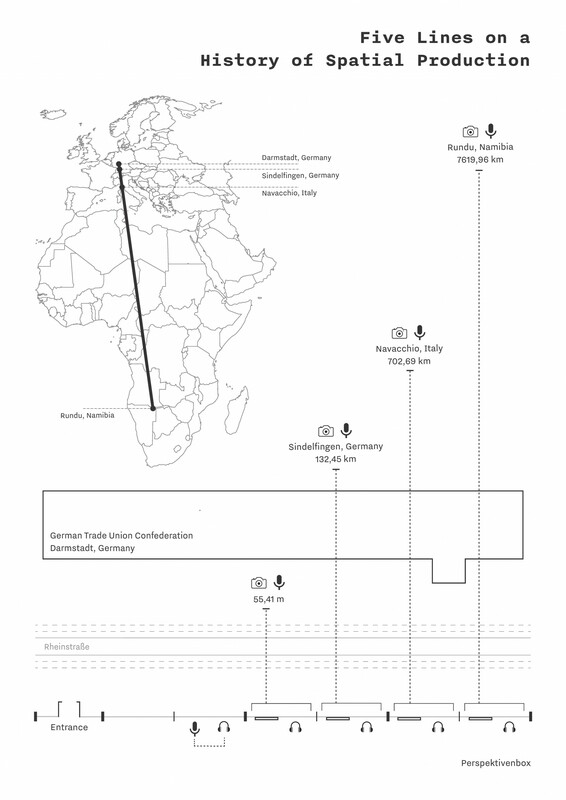 With increasing distance, the duration of the field recordings get shorter and shorter up to the point where the loop is clearly perceivable in case of the seven second file from Rundu. The sources of the field recordings and photographs vary. 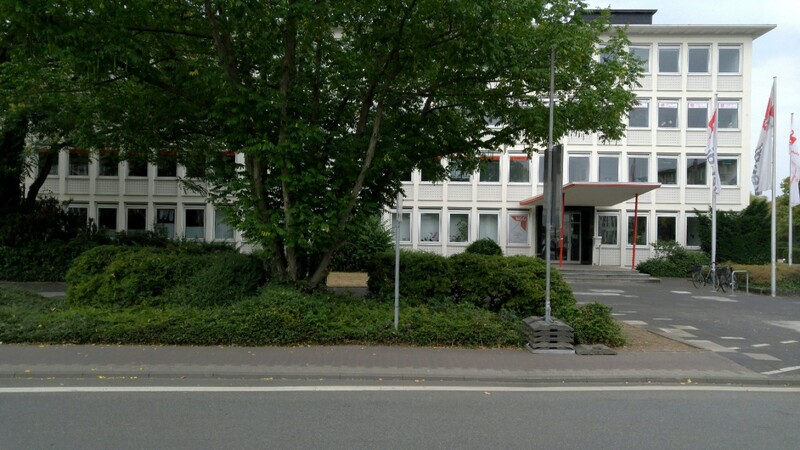 While we did the ones of the trade union ourselves, the ones from Sindelfingen have been produced by a friend who lives there. 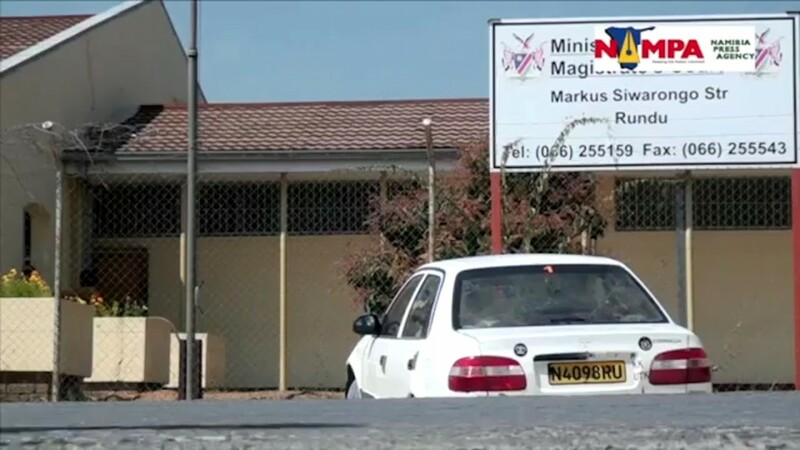 For the ones from Navacchio and Rundu, we used found footage. 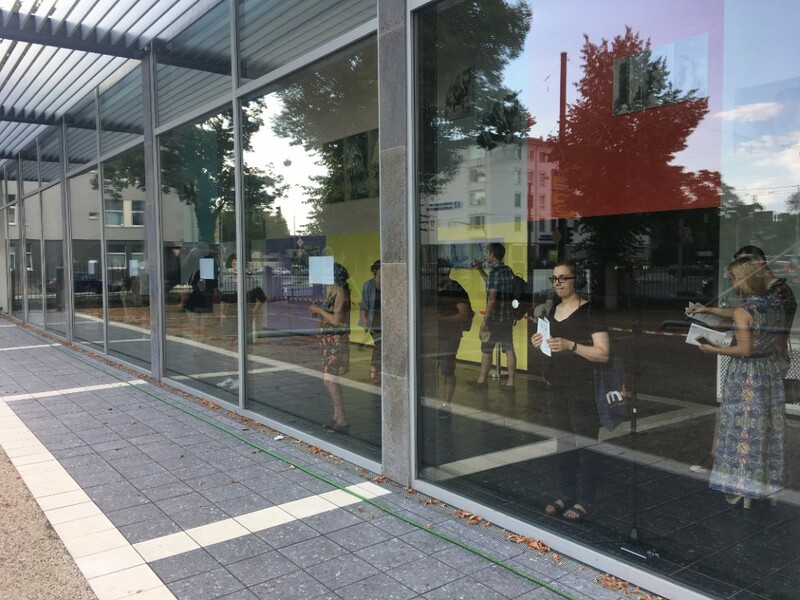 The installation is accompanied by a flyer, that provides a map of the recorded places and a text, that is furthermore part of the performance A History of Spatial Production, which has been performed alongside this installation. The text is a shortened and cut up version of Cognitive Mapping (1988), an essay by Fredric Jameson, in which he analyses different kinds of spatialities in their relation to different historical modes of capitalism. In framing this installation within this specific theoretical context, we hoped to introduce another possible reading of it. One, that allows to perceive the different stations, regarding the history of their places and enacted spatiality as mirroring a certain historical evolution of capitalist space. 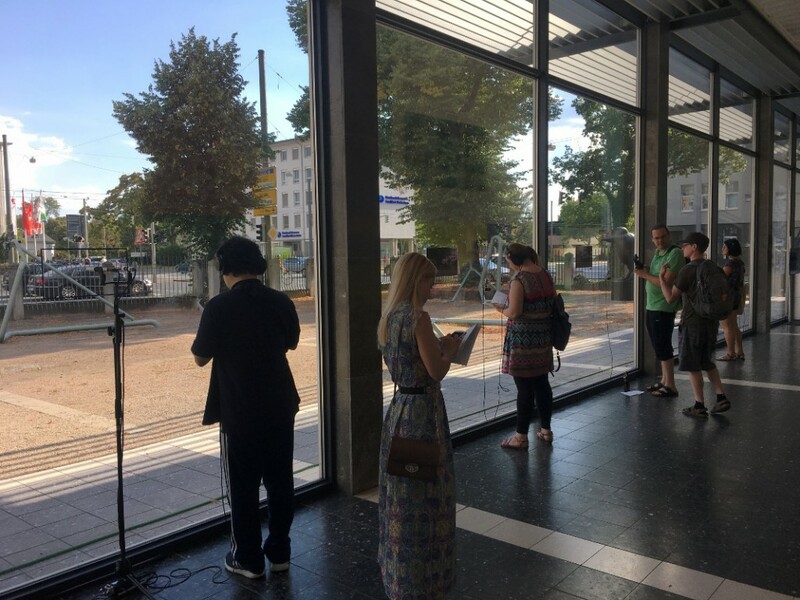 Five Lines has been realized during the workshop Discontinuity by Michael Maierhof as part of the 49th Darmstadt Summer Course for New Music. We’d like to thank him and all of the other participants for their feedback and discussions, including Caroline Miller, Giulia Lorusso, Iman Jesni, Leo Hoffmann, Loic Destremau, Maria Teresa Trecozzi, Naomi Woo, Sara Glojnaric, Sasha Amaya, Teppei Higuchi. 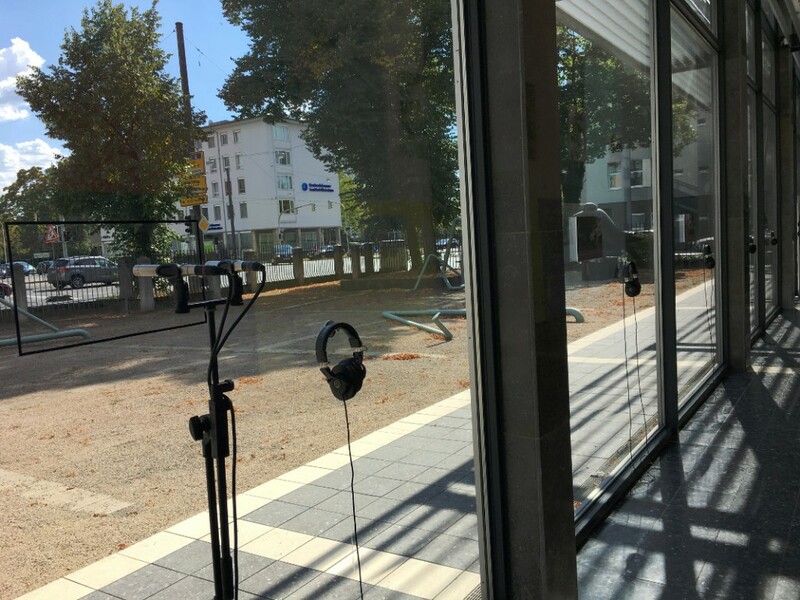 Short audio recording from the microphones of station 1 (1 – Exhibition Space) as well as the loop-files for the MP3 players from the stations 2 to 5. Below, a picture of the empty black frame and the other photographs.